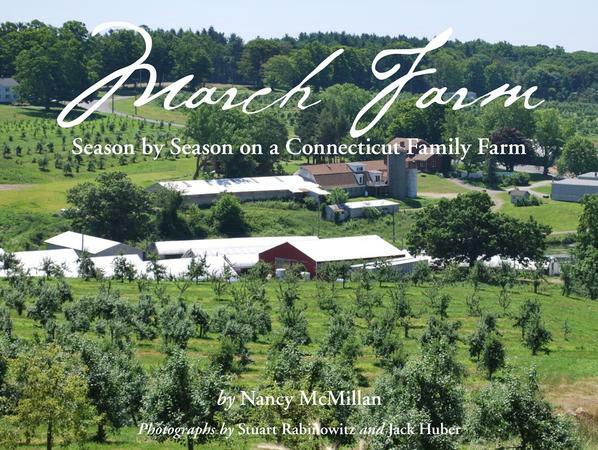 The book captures a year in the life of March Farm, a four-generation family farm in Bethlehem, Connecticut. The essays vary in tone as they follow the seasonal cycle of harvest, preparation, activity and fullness. Some essays offer up-close views of farming life, while others present a wider perspective on the politics of food and farming. Photos by Stuart Rabinowitz and Jack Huber. Published by Whistling Hawk Press. Read the Introduction to March Farm by clicking here.